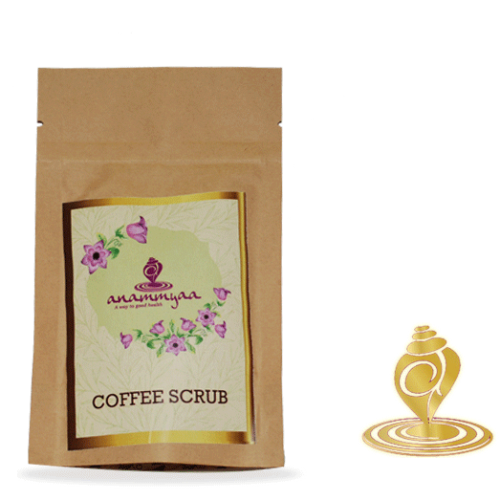 This ayurvedic blend of herbs have amazing benefits for your skin. 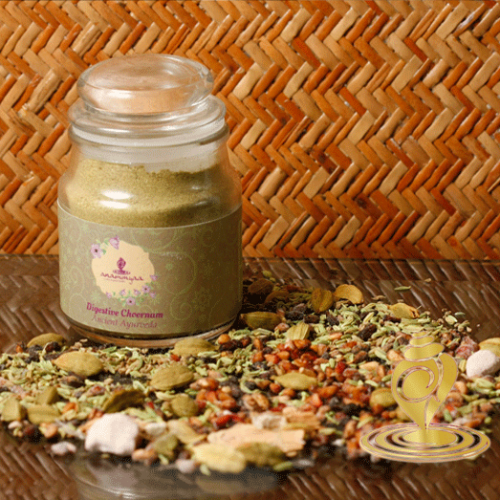 It contains sal which has been used in India for centuries to moisturize the skin. It is good to protect skin which has been damaged by sun and wind. Red sandal is rich in anti oxidants and acts like a natural anti ageing agent with nice aroma. Coconut is a great skin softener and also prevents sagging and wrinkles. Turmeric is natural anti bacterial and also contains anti inflammatory properties. It takes care of any bacterial and fungal condition of skin. 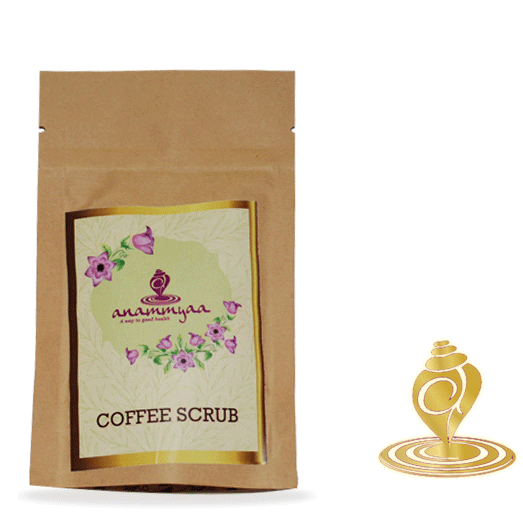 The caffeine found in coffee maintains blood circulation reduces cellulite and gives your skin a more even tone. Sugar cane contains glycolic acid which naturally removes dead skin, dirt and oil and also refines skin pores. • Naturally exfoliates and heals skin. • Prevents skin sagging and wrinkles. • Gently rub this paste all over body. • Rinse off with normal water. • For best results use twice in a week.